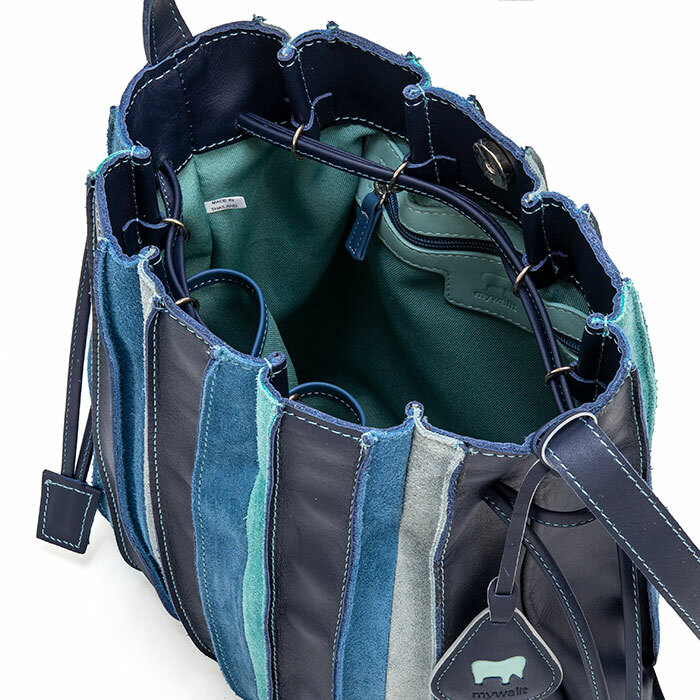 Our Laguna Drawstring Pouch Bag adds instant impact with its characterful design and fun details! 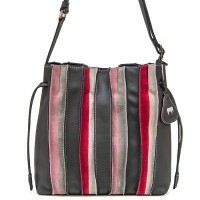 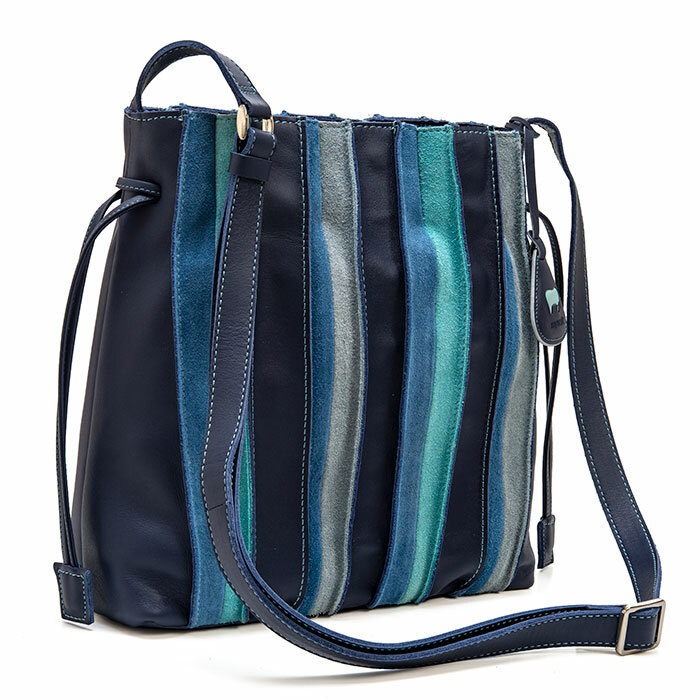 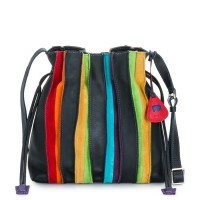 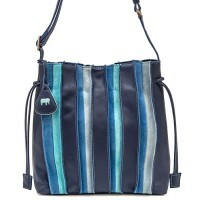 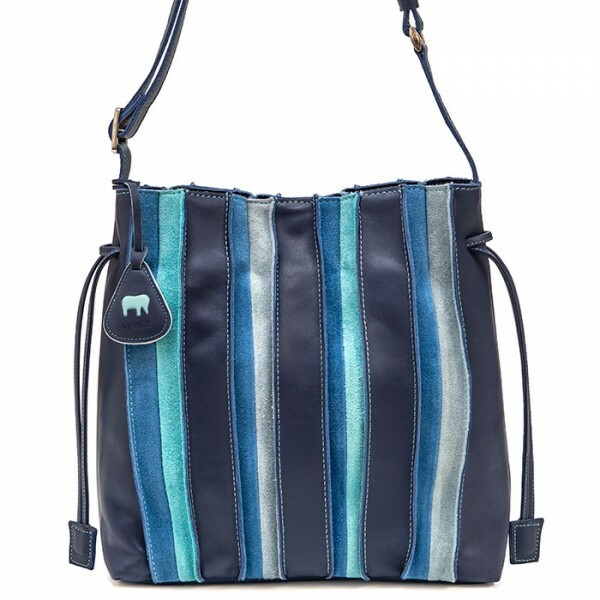 Made with the softest leather and premium suede stripes, this functional drawstring style is both spacious and stylish. 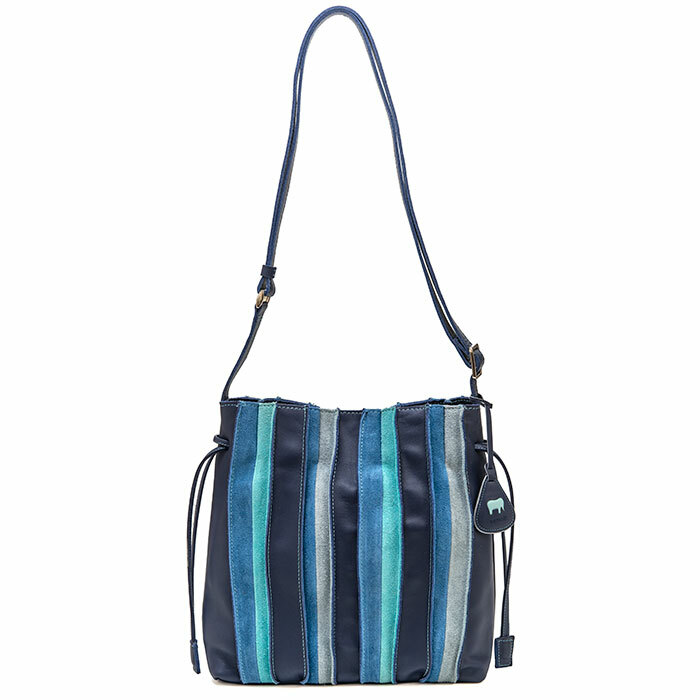 Inside you'll find two pouch pockets and a zip pocket to organise essentials. A detachable leather charm with our signature elephant adds the finishing touch.